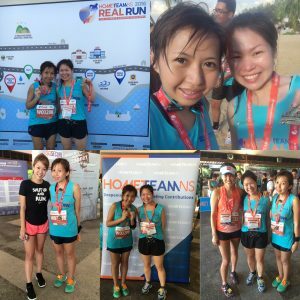 Race Review: HomeTeamNS Real Run 2016 [10km] (by Lingderella) | JustRunLah! 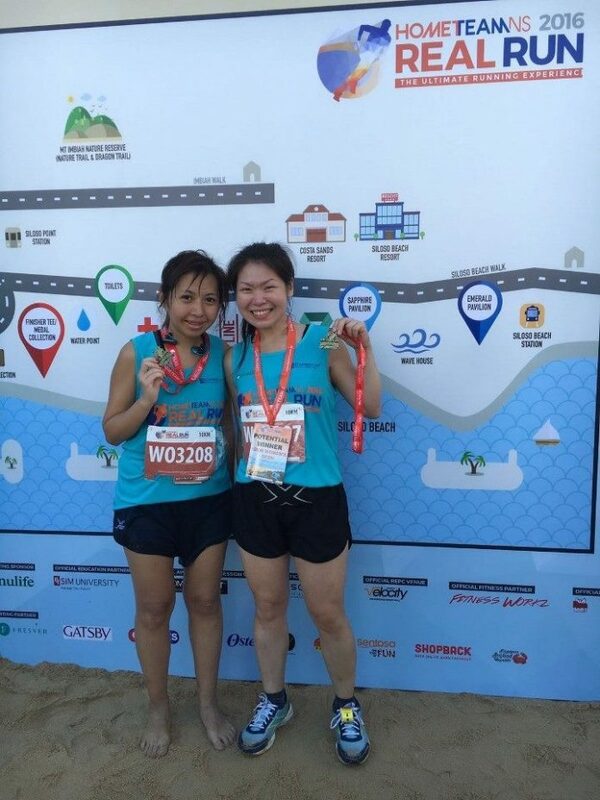 Tough! 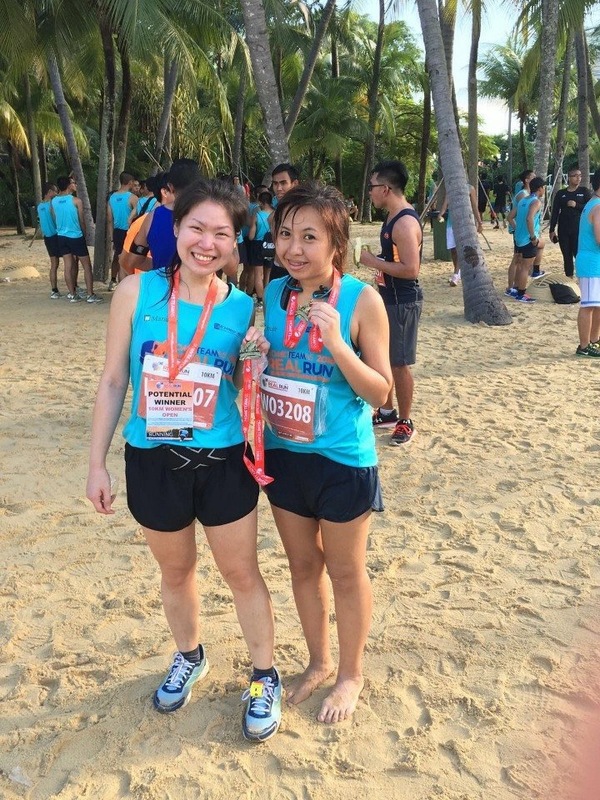 This run is sibeh tough! Im quite new in going to running events and this is my second 10km run. My 1st 10km run is Compressport run in January which is also tough because of the mud and the ‘flood’ but not as tough as this. 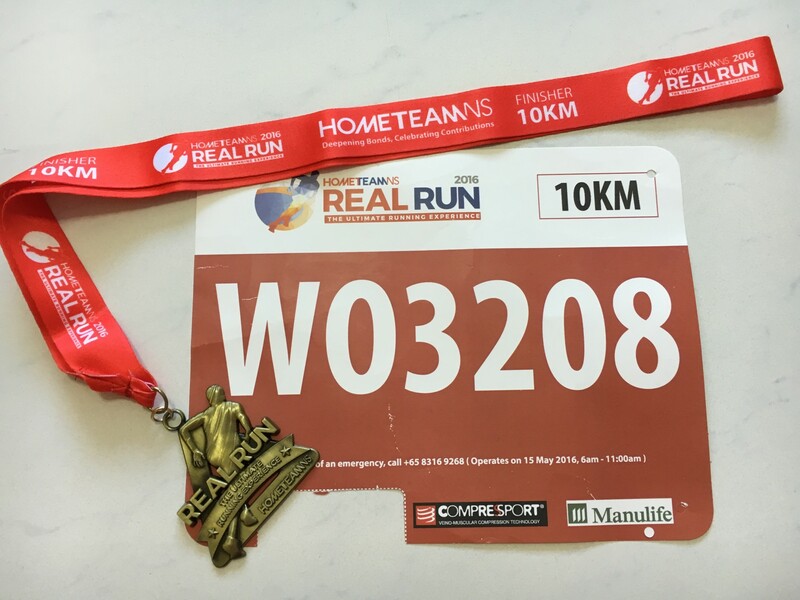 This is indeed a hard earned medal that every runners who completed the run will wear the medal with lots of pride. Any next 10km race faster than 1hr 20 mins will be my PB 😂 Sound like quite easy to beat 😆 I was actually aiming to complete this run in 1 hour 5 minutes but I underestimated the slopes and sand. I’m actually unaware of the terrains. My whole body aches from pole practice the previous day’s pole class. But I still try to endure all these during the run. 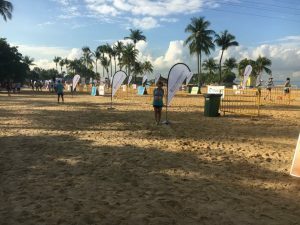 I figure out that every Sunday’s running event I will cry Father cry Mother unless my pole class changes to other days. But I’m happy with the aches, means I’m doing something right!